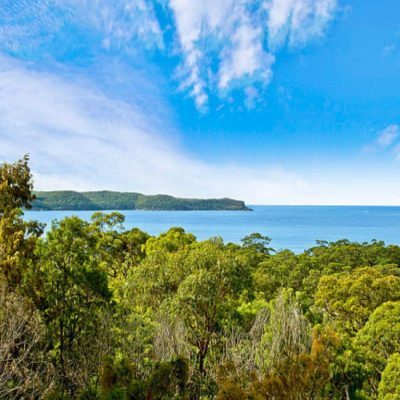 Pearl Beach & Patonga Real Estate offers superior and professional service in both Sales and Property Management of both holiday houses and investment properties, servicing Pearl Beach and Patonga as well as selected fine properties in both Ocean and Umina Beach. 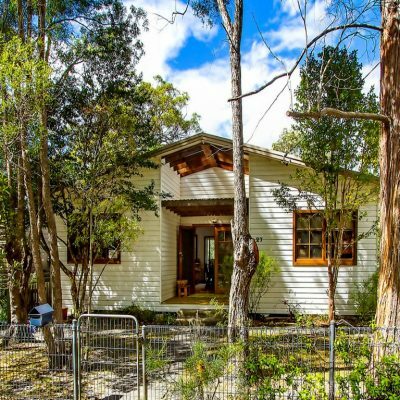 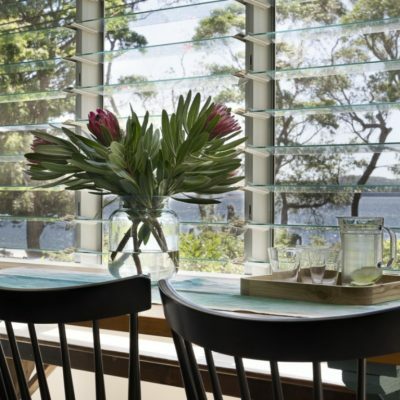 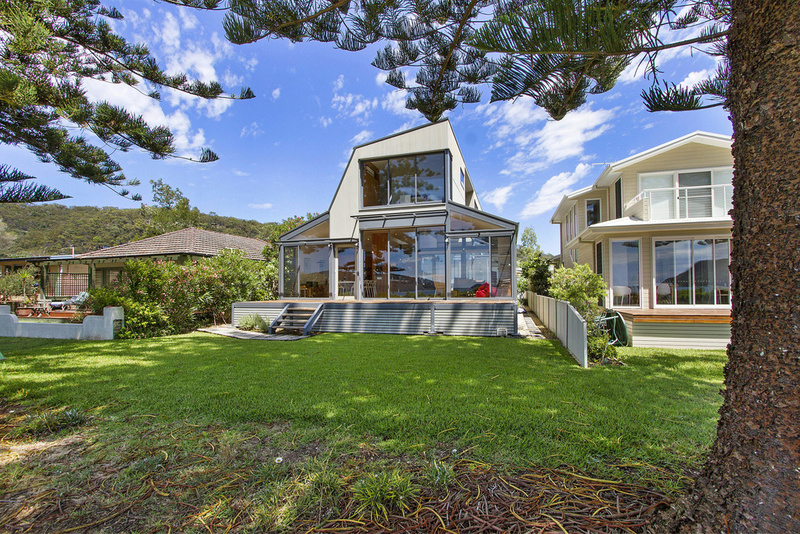 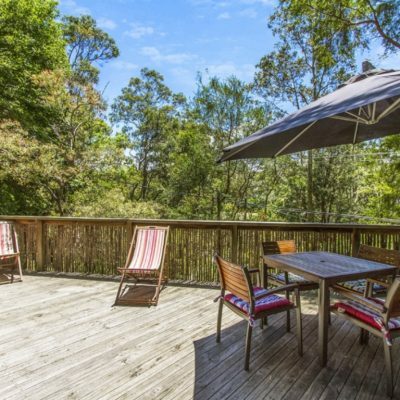 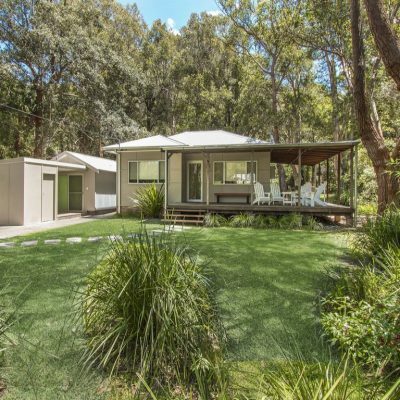 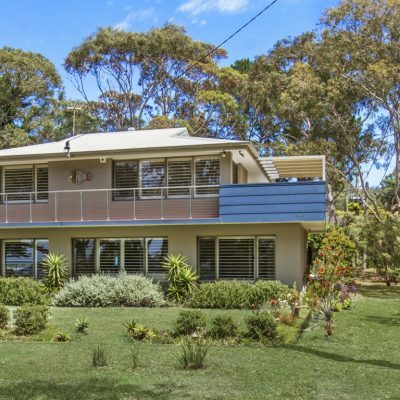 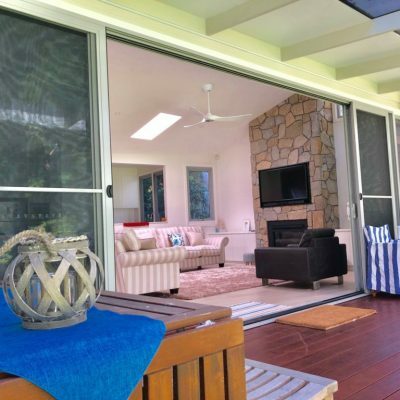 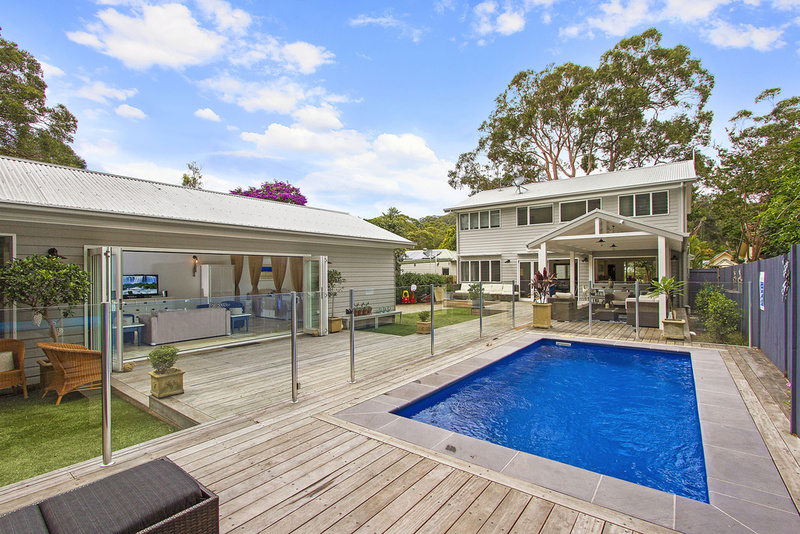 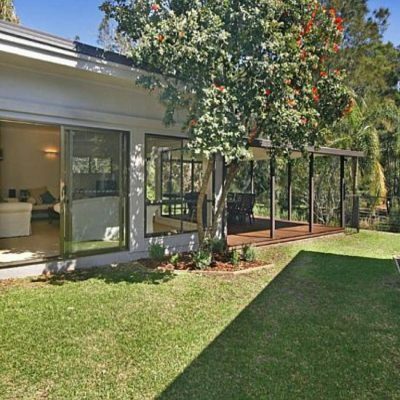 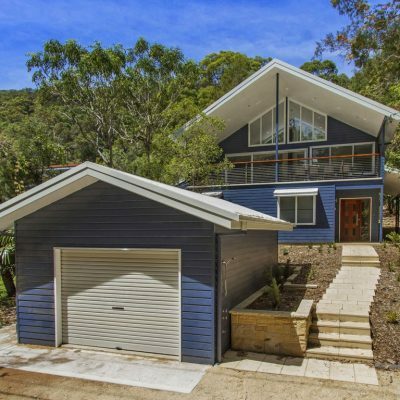 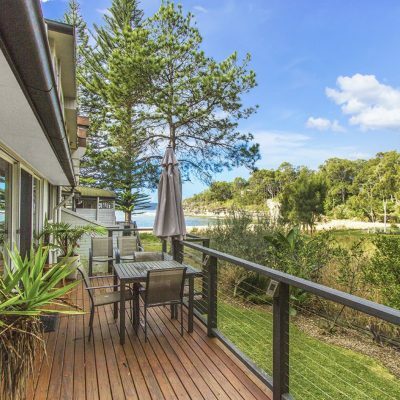 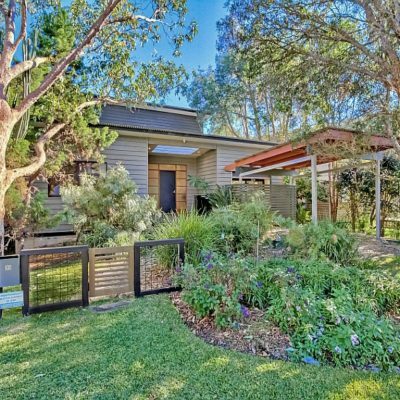 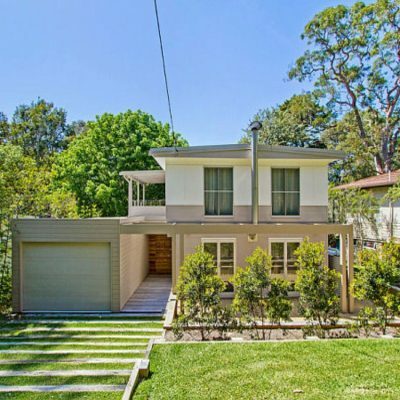 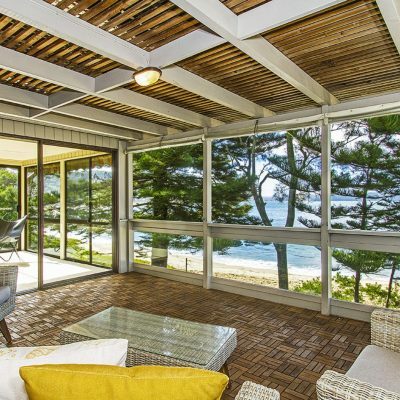 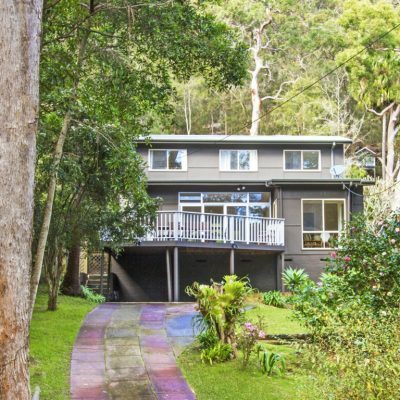 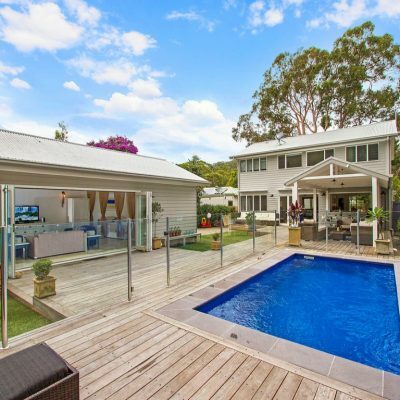 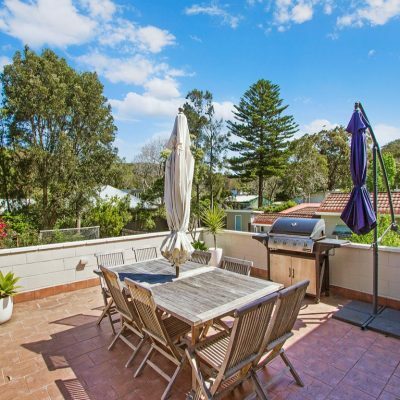 Our range of luxury accommodation is ideal for your weekend retreat or holiday getaway, stay in one of our beautiful properties in Pearl Beach or Patonga and relax in a peaceful setting on the Central Coast. 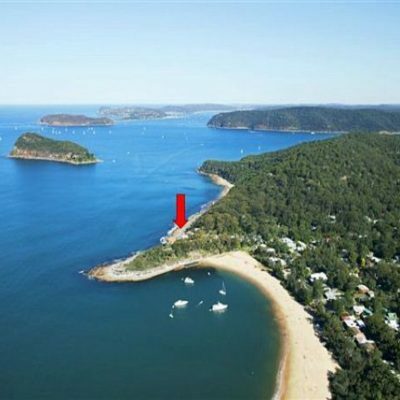 Isolated from the busy tourist beaches and yet close to all amenities, Pearl Beach and Patonga offers an idyllic lifestyle. 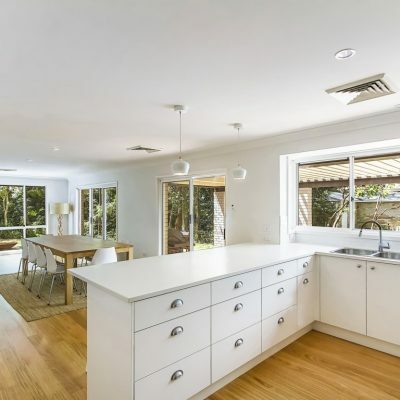 The pristine environment may be enjoyed in many ways, walks on the beach or in the arboretum, picnics in the park areas, tennis, bowls or just walking the dog. 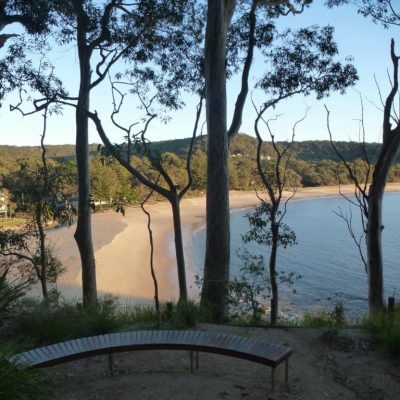 The only agent in Pearl Beach and Patonga specialising in holiday accommodation in one of the most beautiful locations on the Central Coast peninsula. 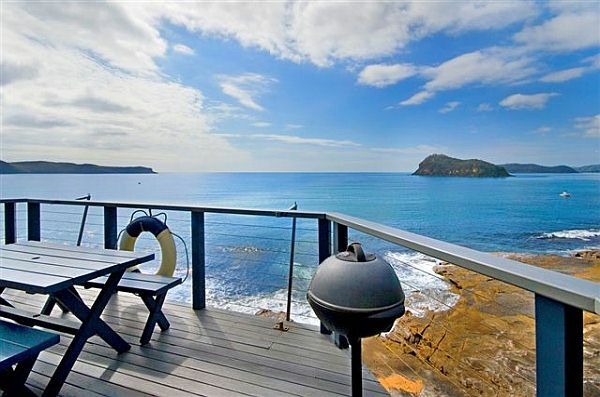 Choose from beach houses, beachfront apartments, holiday houses or pet-friendly accommodation. 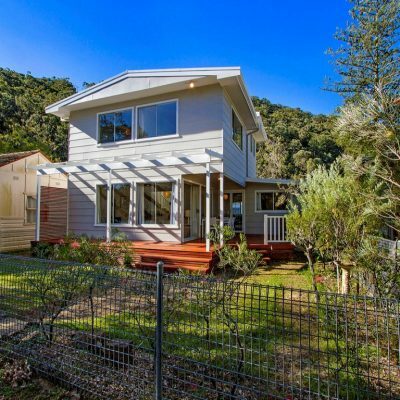 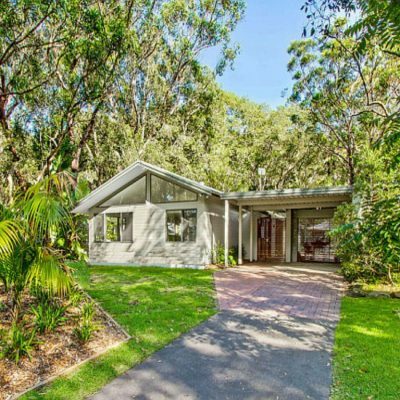 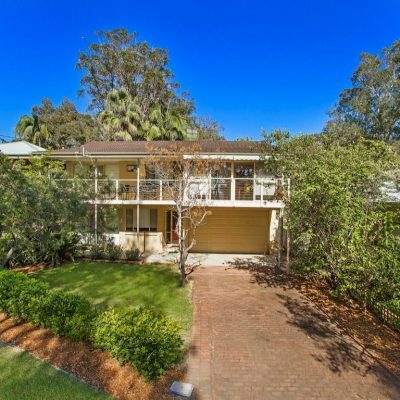 Pearl Beach Patonga Holidays has properties ranging from 4 star luxury to cute basic beach cottages, all fully furnished. 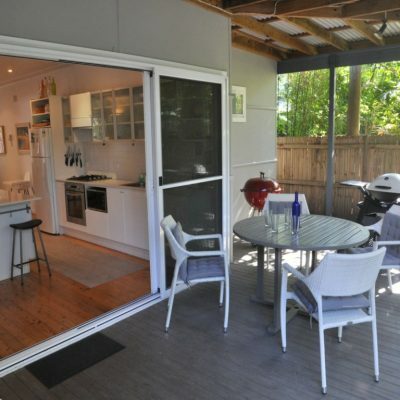 Bring your own linen, or have us arrange it for you at a small fee. 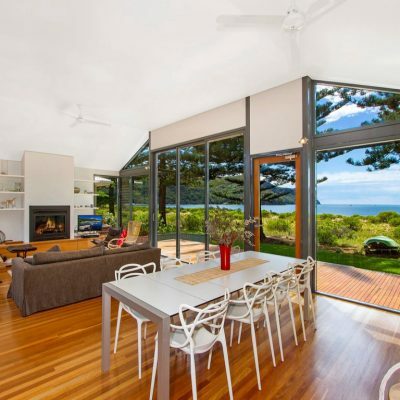 Whatever style of accommodation you want, contact us now to start planning your perfect holiday in an ideal setting.